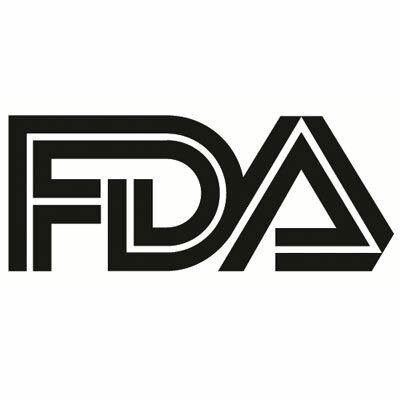 The US Food and Drug Administration has approved a subcutaneous formulation of tocilizumab (Actemra, Genentech) for the treatment of active systemic juvenile idiopathic arthritis in patients 2 years of age and older. The FDA’s approval decision was supported by data from the JIGSAW-118 study, a 52-week open-label study of subcutaneously injected tocilizumab. The phase 1b pharmacokinetic and pharmacodynamic study included 51 pediatric patients 1 to 17 years of age with systemic juvenile idiopathic arthritis and an inadequate response to NSAIDs and corticosteroids. Tocilizumab was administered subcutaneously according to body weight: patients weighing <30kg received 162mg of tocilizumab every 2 weeks or 10 days, and patients weighing ≥30kg received 162 mg of tocilizumab every week for 52 weeks. The approval decision drew upon efficacy data provided by previous studies of intravenous tocilizumab in patients with systemic juvenile idiopathic arthritis and subcutaneous tocilizumab in patients with rheumatoid arthritis. The Prescribing Information for tocilizumab notes the risk of serious and sometimes fatal infections including pneumonia, urinary tract infection, cellulitis, herpes zoster, gastroenteritis, diverticulitis, sepsis and bacterial arthritis. Administration of tocilizumab is not recommended for patients with any active infection, and patients should be monitored closely for any signs of developing infection. The most commonly reported adverse events (incidence of ≥5%) include upper respiratory tract infections, nasopharyngitis, headache, hypertension, increased ALT, injection site reactions. The FDA previously approved the intravenous form of tocilizumab for patients 2 years of age and older in 2011. At the time, it was the first and only approved treatment for children with systemic juvenile idiopathic arthritis.